?This book is a journey to some of the world?s many and diverse islands, captured in signature dishes and between pages.? Food is the social jelly of our lives. We make new friends and consolidate existing ones around meals; we use food to mark events in our lives; we share in our joys and sorrows by breaking bread together. There is a connection between certain food and where it comes from. Can there be a North American thanksgiving without turkey and pumpkin pie? Or a Dragon Boat Festival in China without zhong-zi? Mexico without tapas? India without curry? 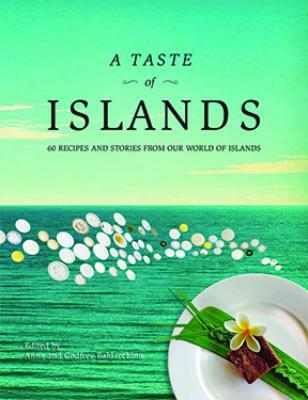 Besides the standard information necessary to these 60 delicious recipes from islands all over the world ? their ingredients and method of preparation ? editors Anna and Godfrey Baldacchino elaborate on what each signature dish tells us about its island: its historical-anthropological story.